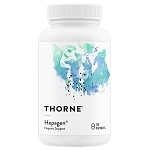 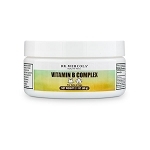 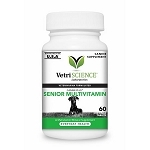 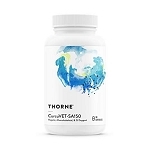 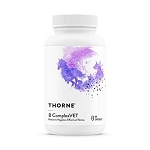 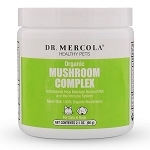 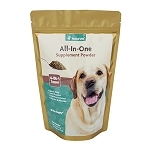 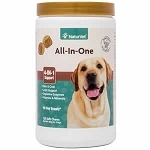 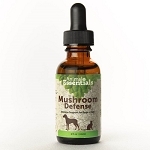 Dog vitamins provide essential nutrients that are often missing from canine diets. Learm more about the role that vitamins play in your pet's health by reading The Importance of Vitamins and Minerals in Cats and Dogs. 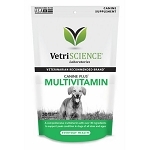 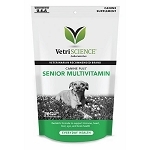 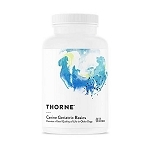 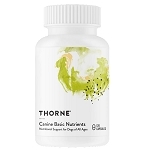 Thorne Research Canine Geriatric Basics - Multivitamin for Dogs - 120 ct.